Serial entrepreneur Tom Wells had launched a number of start-ups through Robot Mascot. His latest venture is an e-learning platform called Love Learning. Tom was launching a new e-learning business into an already competitive market. His was confident his platform would deliver a much greater experience, but he needed a brand that matched his ambition. 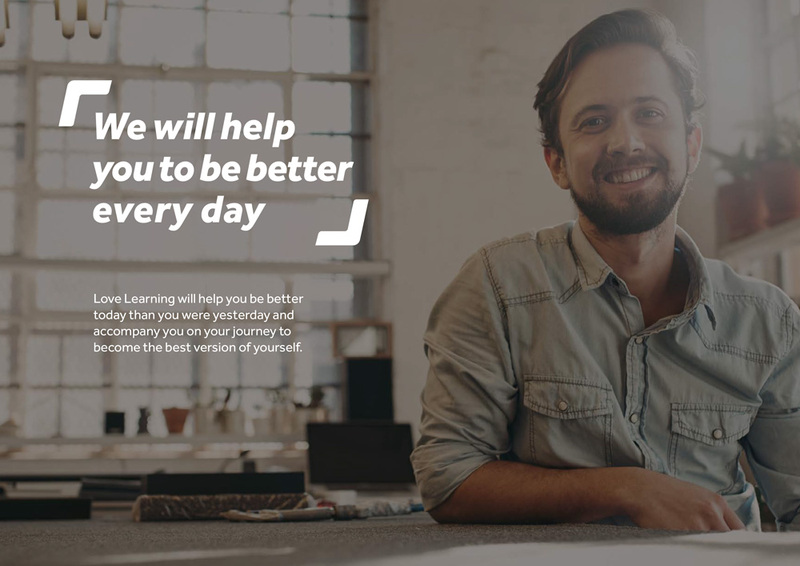 In addition delivering a great user interface was a core part of the Love Learning offering, so getting the design of both the marketing website and customer facing dashboard right was crucial. 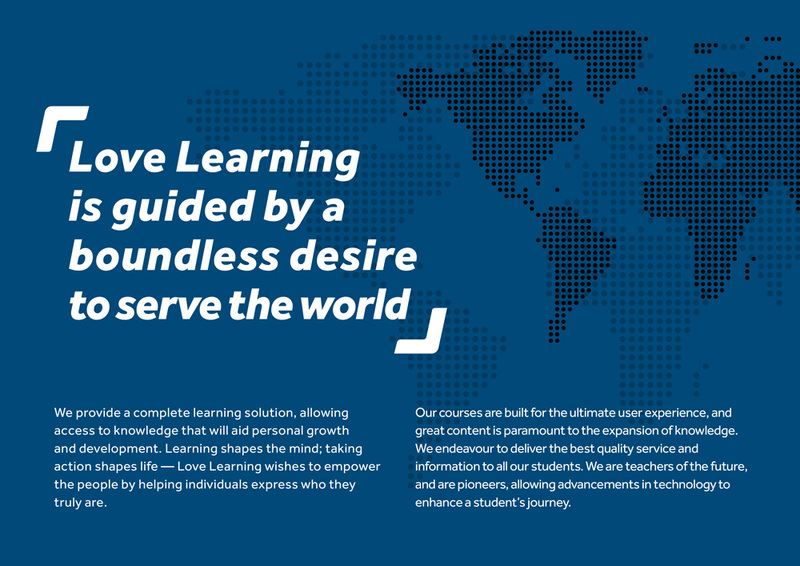 Having understood Tom’s requirements, and working to his loose references, we designed the Love Learning brand identity, e-commerce website and customer dashboard. Throughout the design process we created and defined the brand look and feel – including the graphic style, image style and iconography. 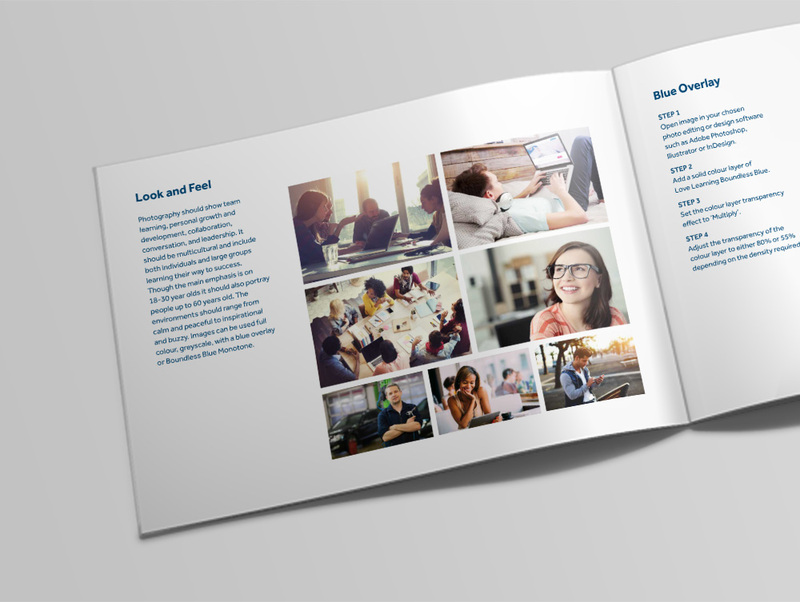 We later translated this into a set of brand guidelines that included information on the brand vision, mission, ethos and tone of voice – as well as technical details on how to use the visual assets online and offline. 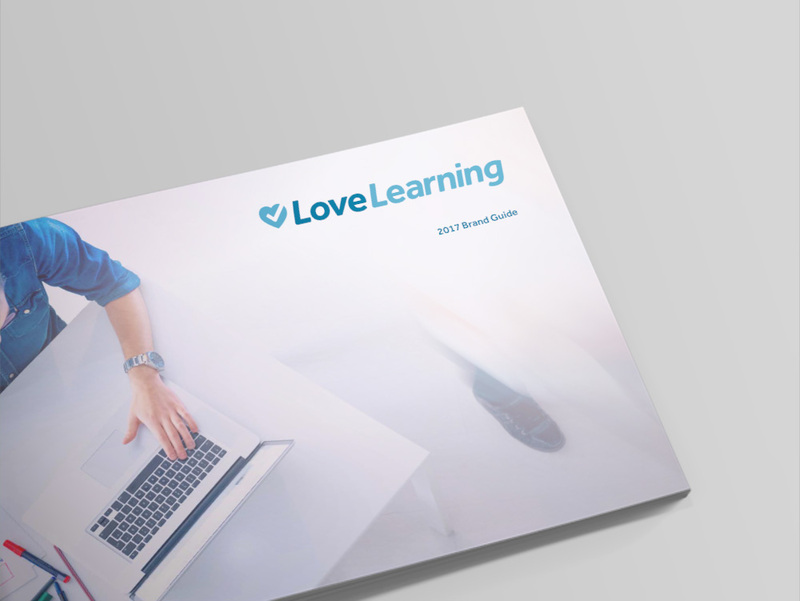 Love Learning was ready for launch with a beautiful brand visual style that captured the essence of the brand vision and ethos. 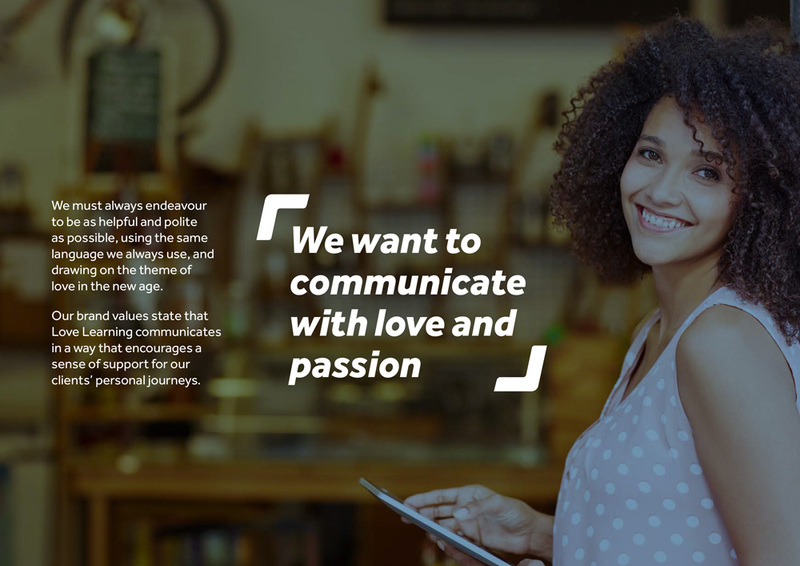 A suite of imagery and iconography complemented the graphic style to create a uniform and consistent visual style suitable for online and offline communication. 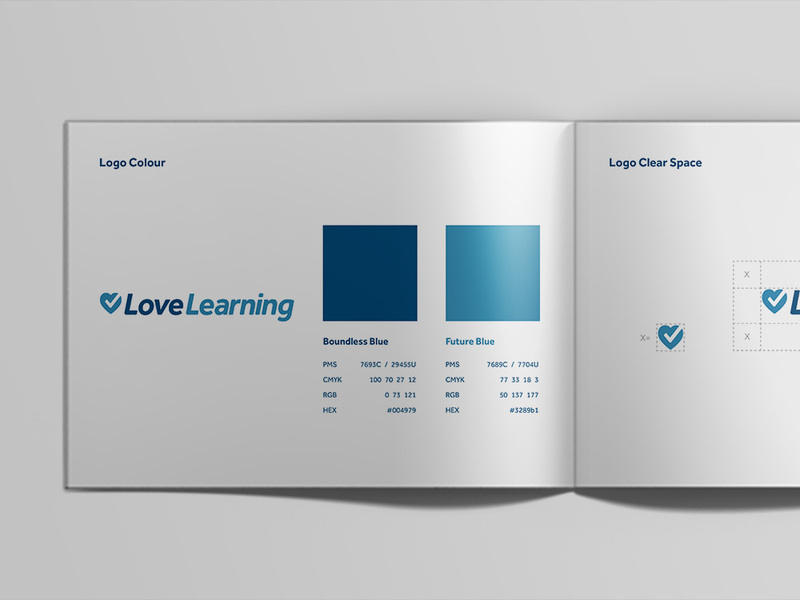 The brand guidelines meant that both in-house and external designers and marketeers could guarantee consistency across all touch-points.